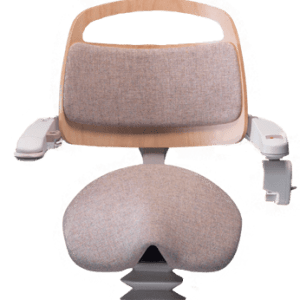 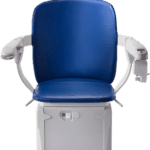 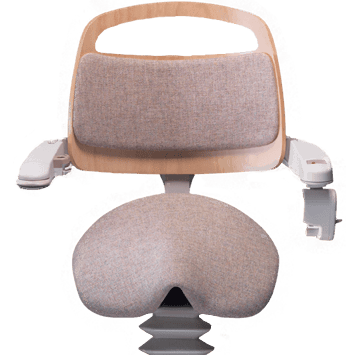 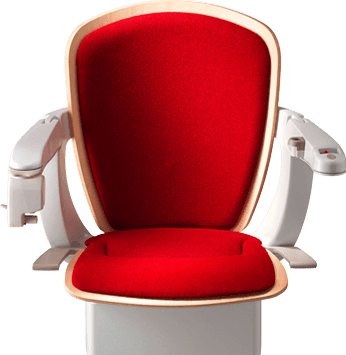 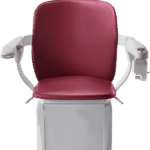 The specialist smaller seat helps the user by maintaining a more upright posture while taking much of the user’s weight through the seat. 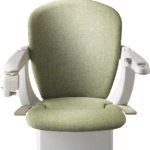 With the Sadler you get a more secure solution for travelling up and down your stairs. 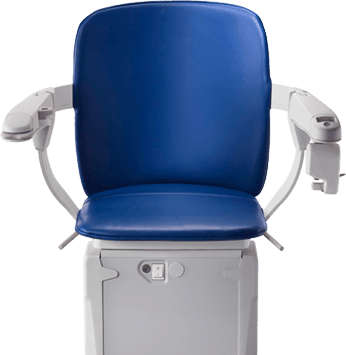 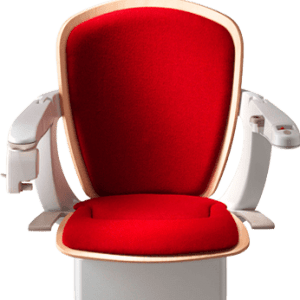 The simple-to-use Siena stairlift has been designed to make your life easier and will help you to rediscover your independence. 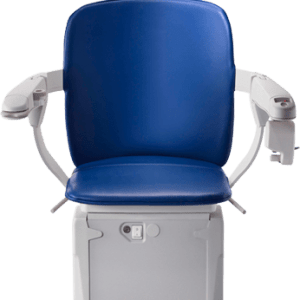 The wall-mounted controls at the top and bottom of the stairs make it easy to call the stairlift whether you are upstairs or down and the ergonomic controls in the arm make operation in use, simple and comfortable.